On our last stop On The Road To Hana we visited Maui's Haleakala National Park and we swam in, 'Ohe'o Gulch (the Seven Sacred Pools). We visited Maui's Wai-lua Falls On The Road To Hana. 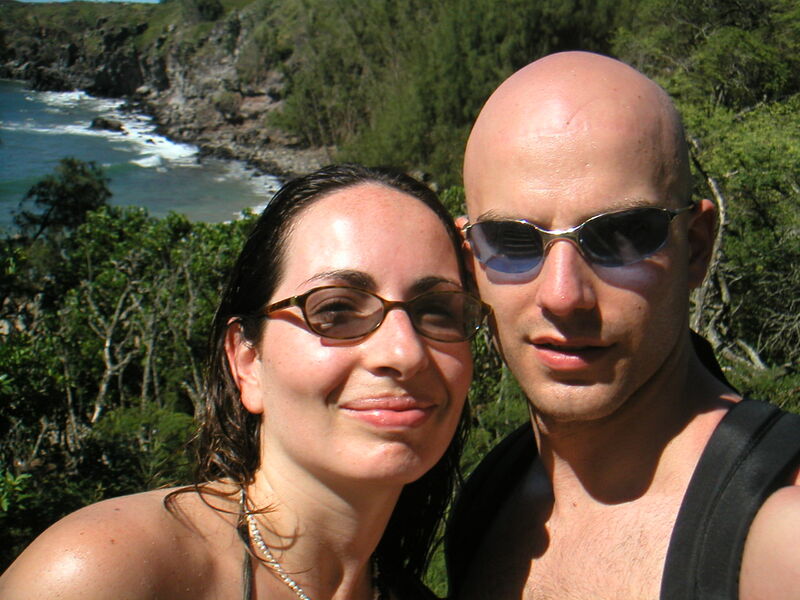 We visited Maui's red sand beach of Kaihalulu On The Road To Hana. 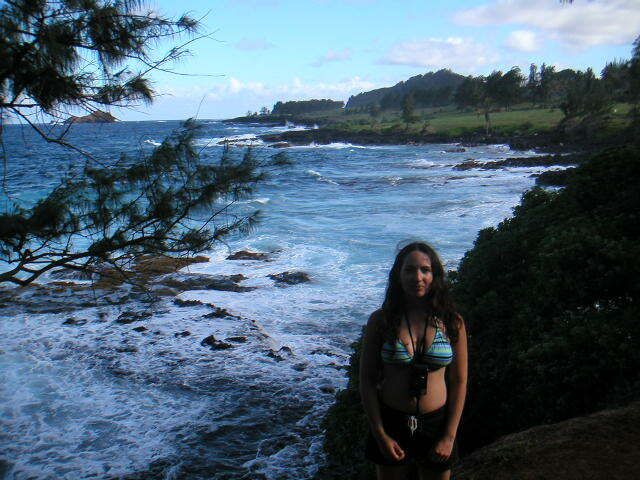 We visited the black sand beaches of Maui's Wai'anapanapa On The Road To Hana. 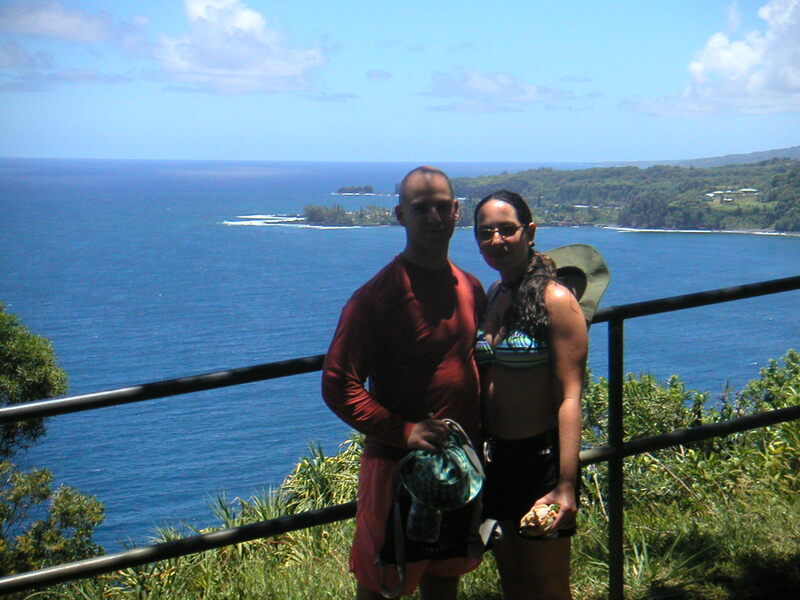 We visited Maui's Honomanu Bay On The Road To Hana. 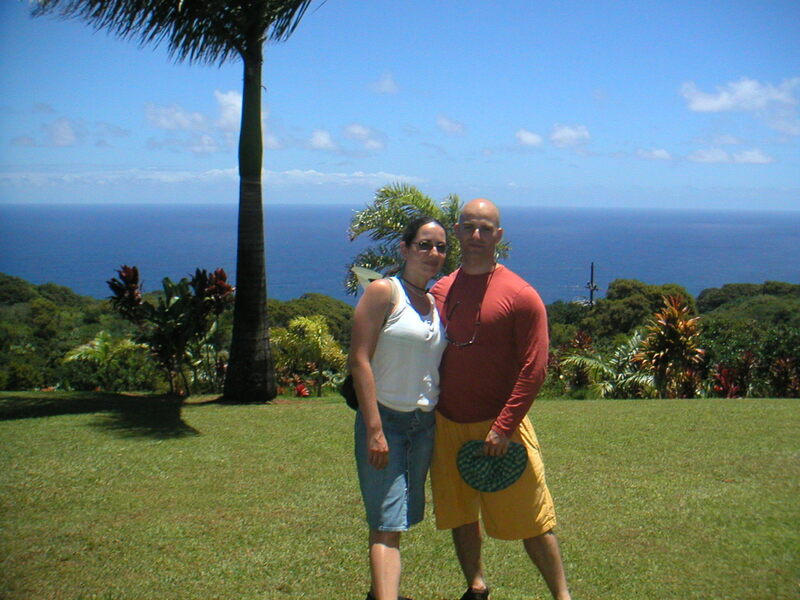 We visited Maui's Ke'anae Arboretum On The Road To Hana. 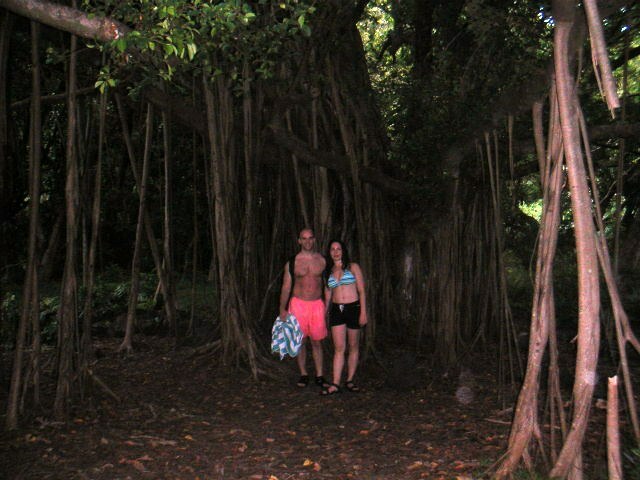 We visited Maui's Puahokamoa Falls. 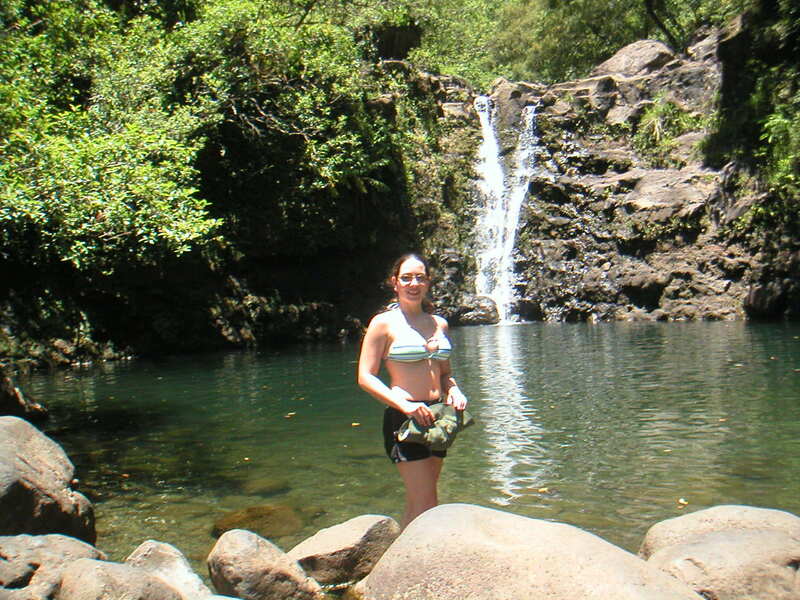 These were the first falls we visited On The Road To Hana. 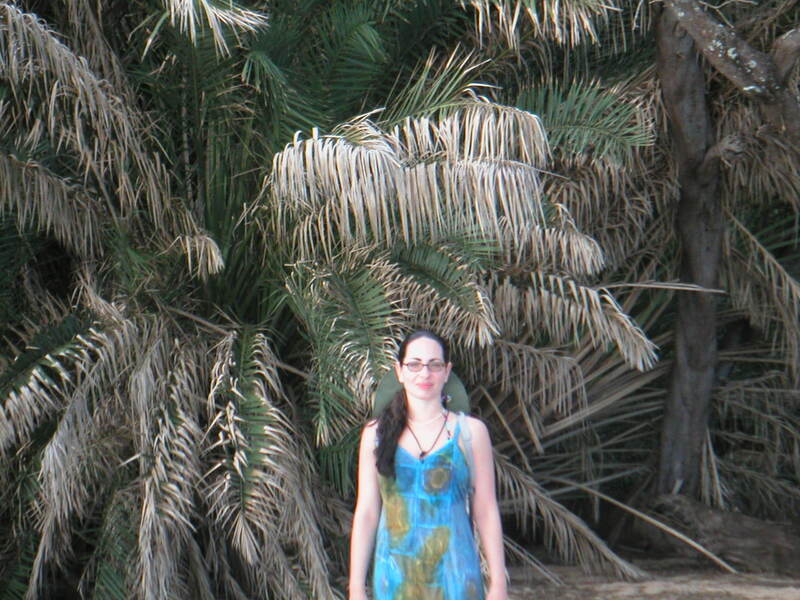 We visited Maui's Garden of Eden Arboretum and Botanical Garden On The Road To Hana. Like so many other places we visited, it was beautiful. There was a lot to see. We rented a jeep and did The Road To Hana. We got the Hana CD Guide and it was worth it. There stopped at so many beautiful places along the way. 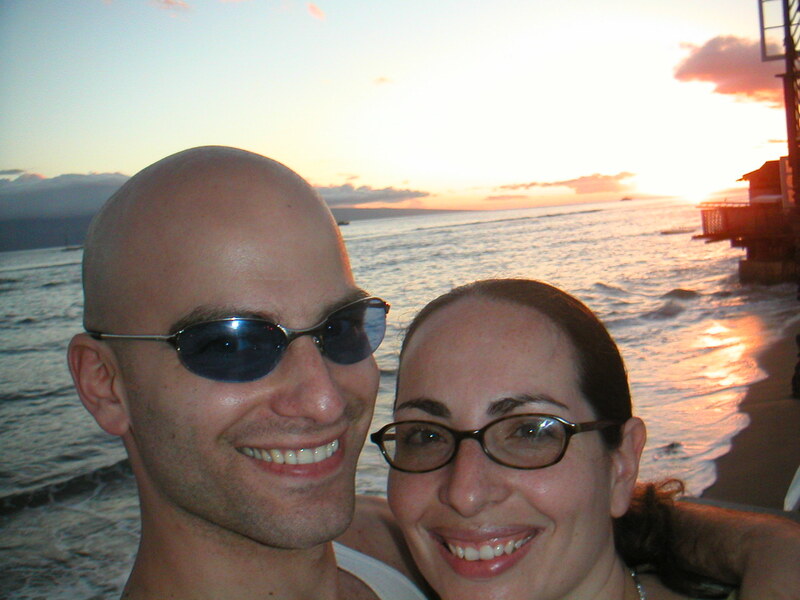 We hung out at Makena Beach, which was probably the most beautiful beach I've ever seen. We visited Lahaina, the former capital of the Kingdom of Hawaii. We had dinner at Cheeseburger In Paradise and enjoyed a beautiful sunset. 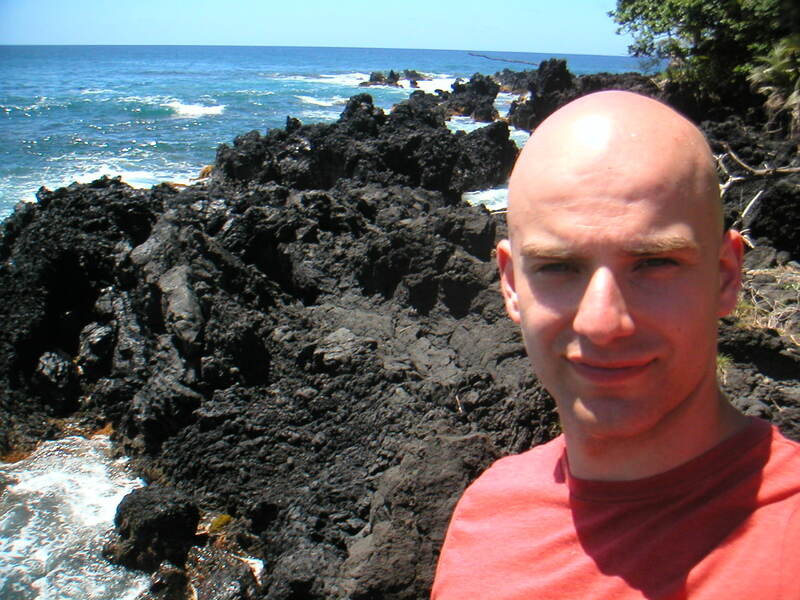 We visited the "white-sand" beaches of Kapalua Bay on Maui's northwestern shore. 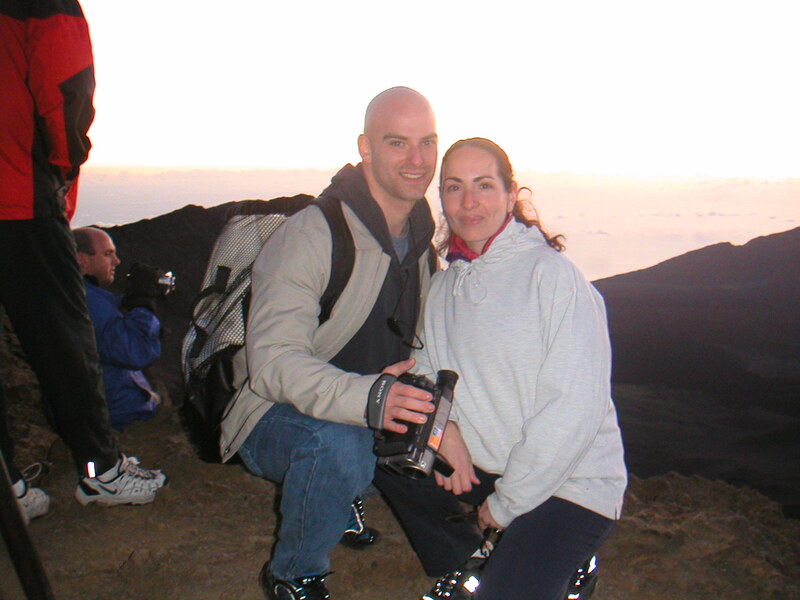 We drove up to the top of Haleakalā in Maui so we could see the sunrise. It was quite a site and I'm glad we drove, because it saved us a lot of time coming and going. 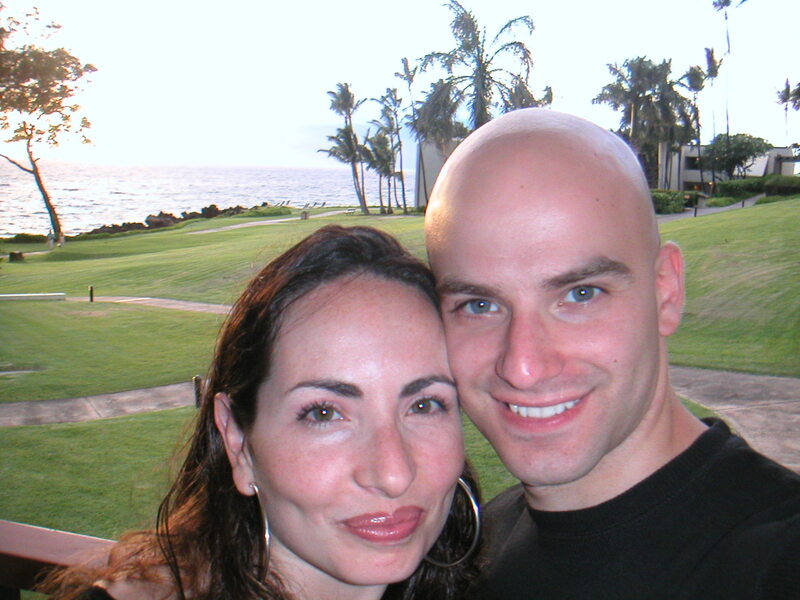 When we arrived in Maui for our honeymoon we stayed at the Outrigger Wailea Resort in Wailea. While we were there we ate at Hula Moons, Longhi's, and Sansei Seafood Restaurant & Sushi Bar.